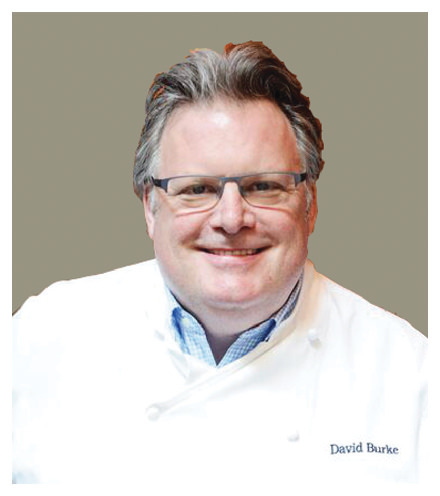 He was referred to as the ‘Who’s who of Food and Beverage’ by the James Beard Foundation and has combined his award winning success with the timeless quality of Home Dynamix. 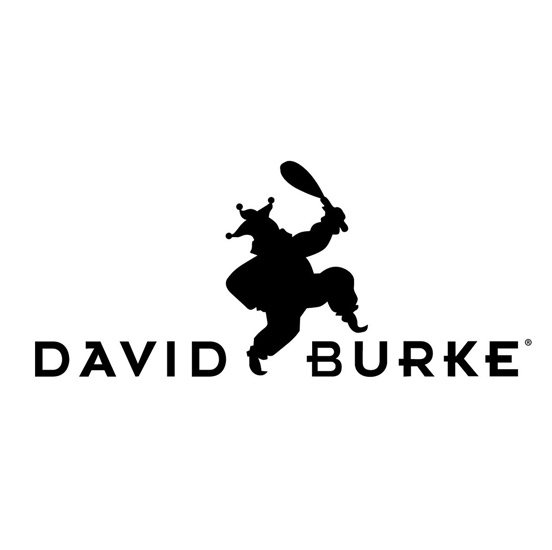 David Burke is a culinary pioneer, famous for revolutionizing classic cooking techniques, and combining the culinary arts with food technology. 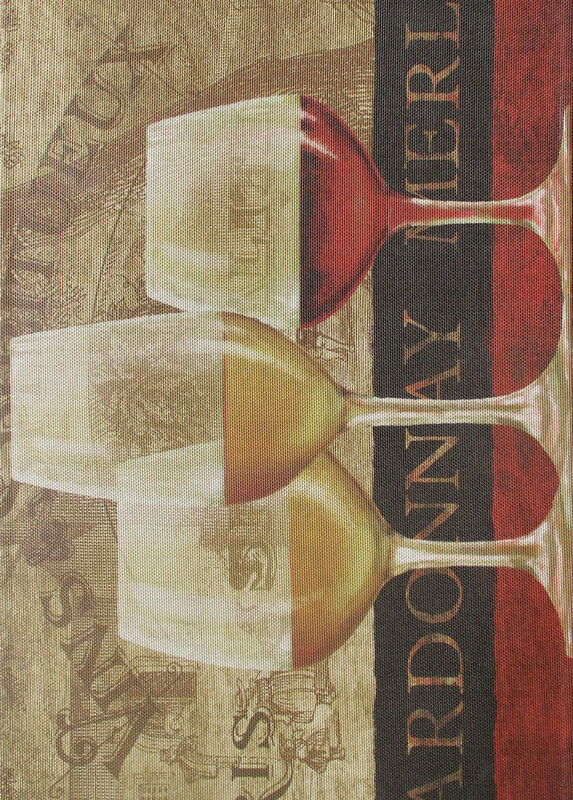 He has taken his innovative skills and helped Home Dynamix to develop anti-fatigue kitchen mats for the everyday home.